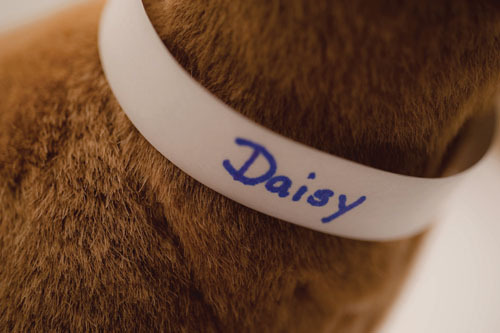 If you have trouble remembering which goat is which, (especially when the kids are born) try these plastic backed paper collars with the self-fastening adhesive ends for identification. Bands stay well fastened and are easy to write on. 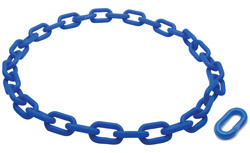 Available in 2 sizes: 10” and 20” lengths. Please specify desired length.